Russia's defense ministry announced Monday that human and technical error were among the prevailing theories of what caused a Syria-bound Russian military plane to crash, resulting in the likely deaths of all 92 people on board, as bodies and debris were recovered in the Black Sea, Russian media reported. 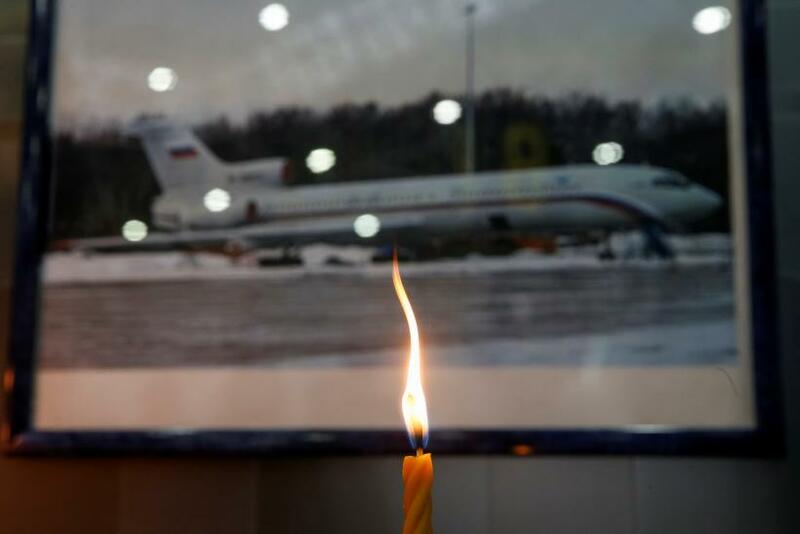 The Tupolev Tu-154 aircraft was carrying Sunday eight crewmembers and 84 passengers, including a number of journalists and musicians preparing for Christmas and New Years celebrations for Russian troops stationed in the Syrian governorate of Latakia, when it redirected its flight path from Mozdok in North Ossetia to Sochi for refueling. Soon after departing the Russian coastal city, aviation authorities lost contact with the flight. 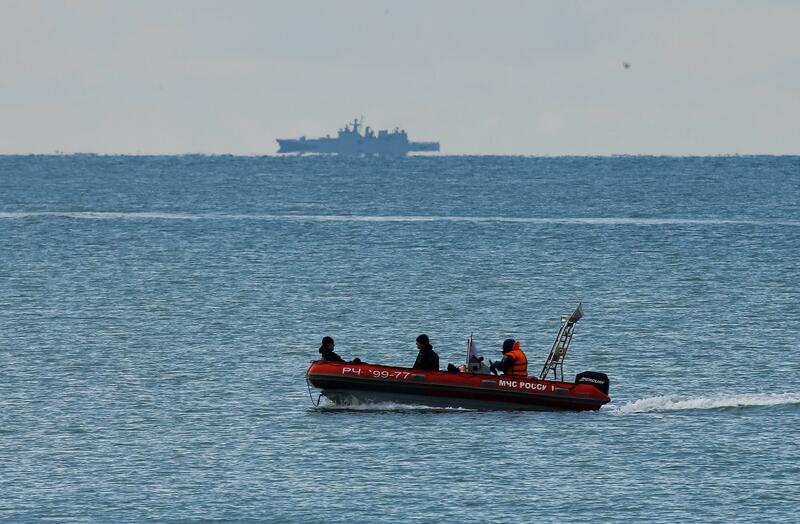 A massive search and rescue operation was launched immediately, however, Russian authorities mentioned early on that finding any survivors would be unlikely. Divers and submersibles were so far able to recover at least four pieces of debris, 11 bodies and 86 body fragments. The 3,500-personnel effort would be expanded in hopes of locating more bodies and crucial equipment such as the aircraft's black box, according to the defense ministry. While authorities said all possibilities were being taken into account, Russia's security service stated that no signs of foul play were identified and that the likelihood of terrorism was "nowhere near the top of the list." The four main potential causes for the crash being considered were a foreign object entering the engine, poor quality fuel causing engine failure, human error on the part of the pilot or a yet unknown technical issue. A Russian flight departing from Sharm El Sheikh, Egypt, last year was brought down by an explosive. The attack killed all 224 people, mostly Russian tourists, on board and was claimed by the Islamic State group, also known as ISIS, which opposes Russian intervention in Syria's war. The last notable crash involving the Soviet-era Tu-154 killed Polish President Lech Kaczynski and a number of his country's political elite in 2010. The victims of Sunday's crash included 64 members of the Alexandrov Ensemble, the official choir of the Russian army, nine journalists, servicemembers and a prominent activist named Elizaveta Glinka who sat on President Vladimir Putin's advisory human rights council.